What are we supposed to think about homosexuality today? Can sexual desires change? How can we be conduits of God’s love and truth to those in the LGBTQ+ community? 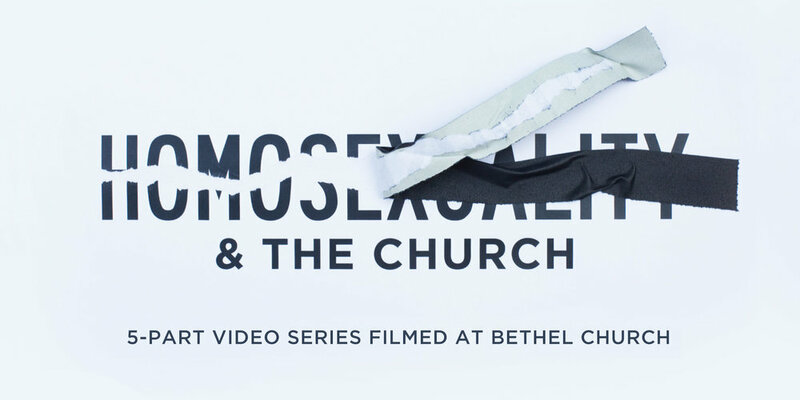 The Equipped to Love team joins leaders at Bethel Church in this 5-part series presented to Bethel’s School of Supernatural Ministry. 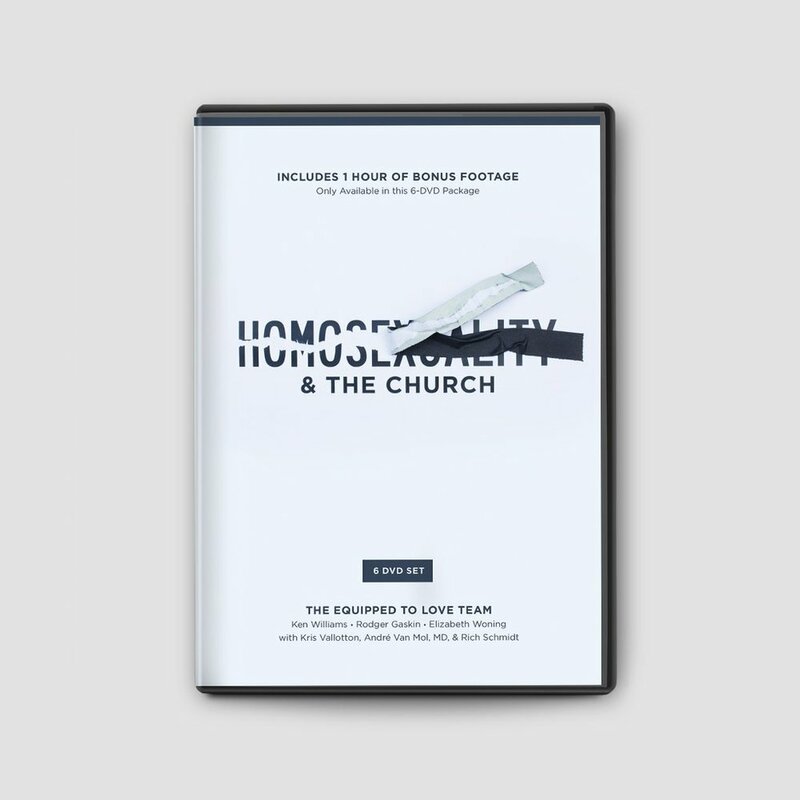 Hear their stories of freedom and the expertise that was shared in this comprehensive look at homosexuality.